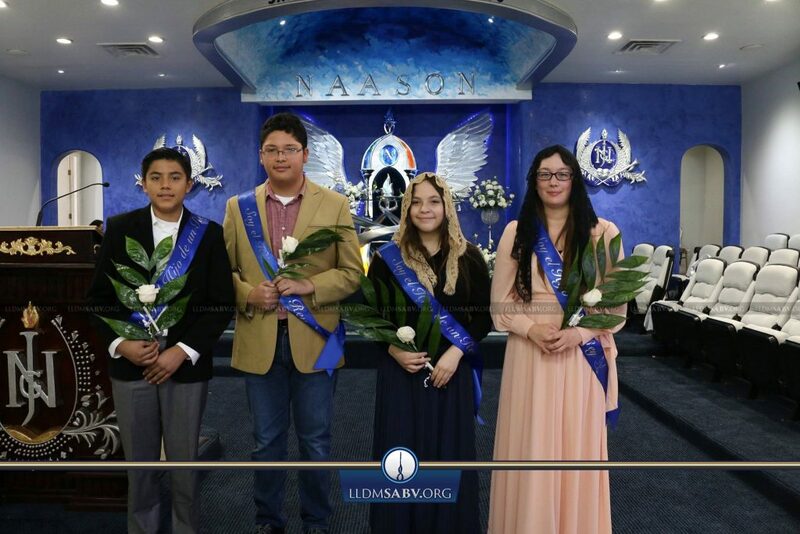 SAN ANTONIO – Immediately following our baptismal ceremony, Minister Evangelist Deacon Louis Cruz invites two brothers and two sisters that were blessed with the Holy Spirit in several days of revivals at the San Antonio – Buena Vista, San Antonio – Delgado, and Kirby temples. Our brothers and sisters pass to the front of the temple with joy in their hearts. May our Savior continue to bless them and their families!